Gary Hustwit brought us "Helvetica" last year which was wonderful. 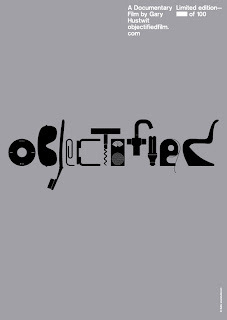 Now he is working on a new film called "Objectified". This great video and website will open your eyes. 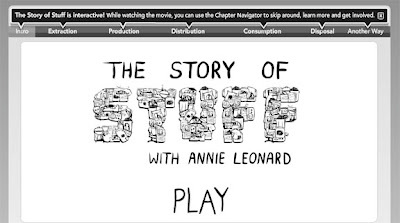 The Story of Stuff by Annie Leonard shows the supply chain in our daily products and its effects on the environment and the economy. Take a look, you will enjoy and learn along the way. Click here to view the video. This past week I seem to have been demented over typography. 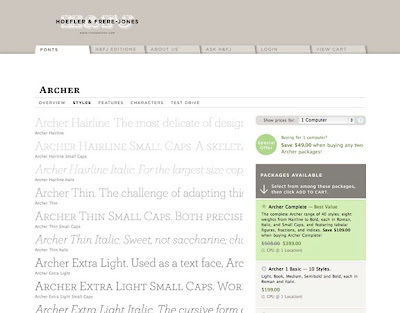 I was looking at new fonts and found this beautiful slab-serif, Archer, by Hoefler and Frere-Jones. This team seems to come up with great solutions on a regular basis. Check out this font along with the many others they have designed at this link. 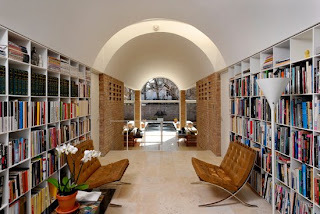 This beautiful home designed by one of my favorite architects is up for sale in Washington DC. The house known as the Slayton House is 2 BR and 3 Bath. 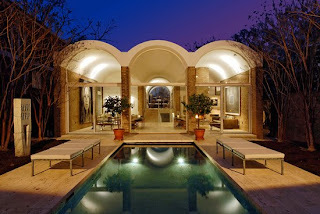 It is one of only three homes known to be designed by I.M. Pei. The house is listed at 4.25 million, so if you have any money left over after filling your gas tank you might want to consider the purchase. 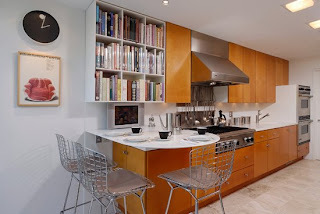 To see more images of this house and its historical background go to this link. I.M. Pei is best known for designing the pyramid entry area at the Louvre in Paris. He is a fabulous architect and has a great story. 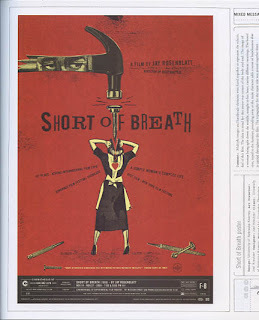 If you have not seen the documentary about him called "First Person Singular" done by PBS watch it. You will not be disappointed. 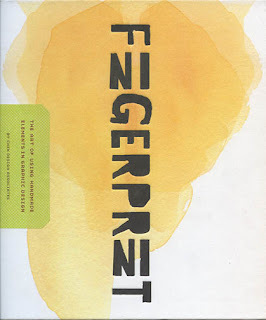 Our latest book of the week is called Fingerprint, The Art of Using Handmade Elements in Graphic Design by Chen Design Associates. I found this book to be full of inspiration. As a college instructor and designer, I find that many designs have taken on an ephemeral quality because of the computer. 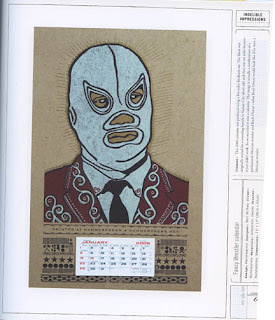 This book shows examples of how to merge the hand and computer together to make a work that is distinctive. Each example includes comments and materials that give you a better understanding on how the work was completed. If you are looking for inspiration on how to bring your designs back to something personnel and unique, then Fingerprint is the book you are looking for. 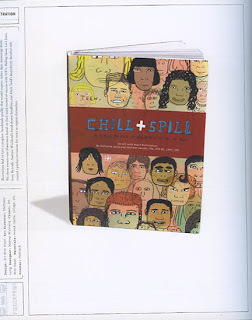 It is available at this link or your favorite bookstore. I have not been able to blog for the last two weeks since I was called up to help fight the numerous wildland fires in California. 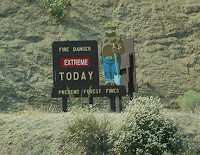 I was first sent to a fire outside of Yosemite for several days. 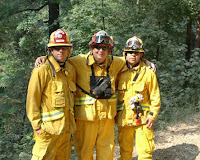 Then our Strike Team was send up north to the Shasta area for another series of fires. Finally we where dispatched to the Lake Isabella area for yet another fire. The fires are still burning in many parts of the state and will take several more weeks to fully contain them all.